How can I help my child with fine motor skills? When Fine Motor Skills Send you Running for Cover | How Can I Help my Child with Fine Motor Skills? 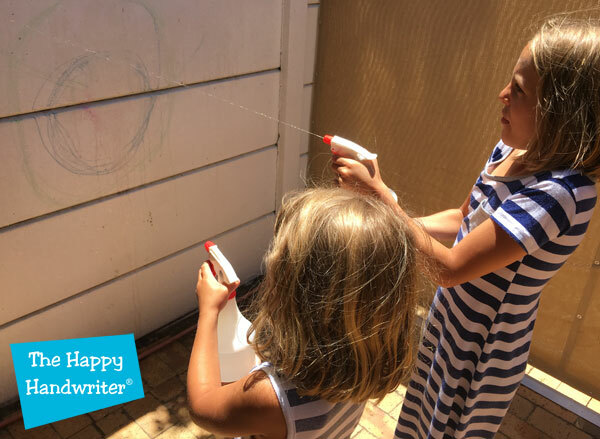 With the steady decline in fine motor skills in our children over the past number of years, teachers are becoming increasingly concerned about the fine motor abilities of their children. Parents are asking: how can I help my child with fine motor skills? 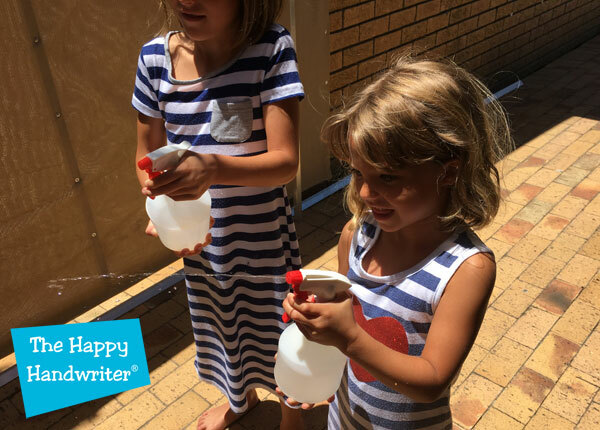 The expertise offered by school programmes that was sufficient to develop fine motor skills for Grade 1 in times past, is no longer enough for our children. The tablet generation has placed the final nail in the coffin of already declining fine motor skills. 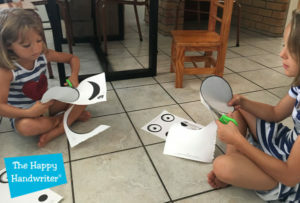 Fine motor manipulative activities which have been the domain of the pre-schooler have given way to pointing and swiping, which leaves a poor foundation for the development for fine motor skills activities for handwriting. Fine motor skills are the foundational building blocks for pre-handwriting skills and pencil control, and as such are critical for school readiness. When you are feeling worried and concerned this is the pace to come to answer the question how can I help my child with fine motor skills? development of the discrete refined finger movements. This is specialised and we can’t just choose a random list of fine motor activities. You are looking for activities that specifically target the muscles which develop movements and stability in the areas we have mentioned. 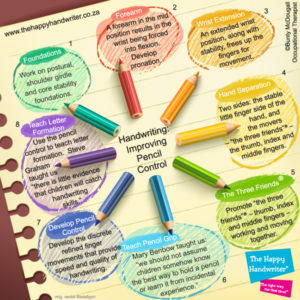 Take a look at this stunning activity from Raising Dragons which develops the functional forearm position for handwriting! 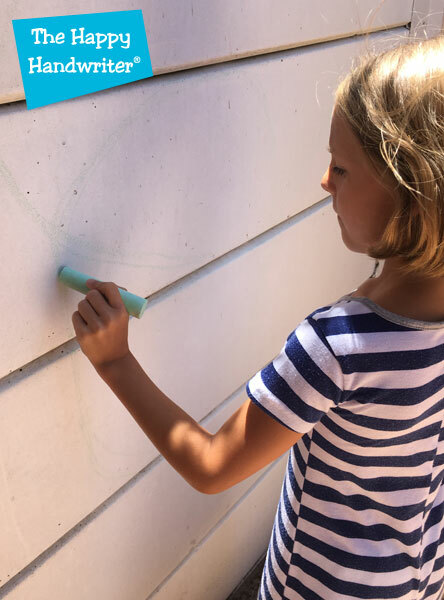 Working on a vertical surface – either a chalkboard or an easel – will target the muscles for wrist stability and position. While working in this position, the hand has to be held up by the same muscles that hold it in a good position for handwriting. three fingers that are going to be holding the pencil (the-three-friends®) while the 4 th and 5 th fingers develop a stable base from which they can work. Be sure to add some cutting activities here to further develop the stability and mobility. Holding some coins in the hand and then feeding them up into the-three-friends® before posting them, will assist in developing the so called in-hand muscles. Add crumpling up pieces of A4 paper with only one hand to make cannon balls and you will further develop these same muscles. And now it is time to pick up a pencil! Drawing spirals no bigger than a R5 coin, will assist in developing the discrete refined finger movements we need for handwriting. 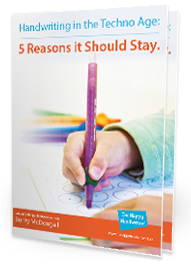 And this answers the question: how can I help my child with fine motor skills? Find activities that develop these specific aspects and you are on your way. These are all specific activities that will target the muscles you are looking for. But if you are looking of a bundle of fun including similar activities that will target the exact foundational muscles for developing pencil control, look no further than the Fine Motor Fun. 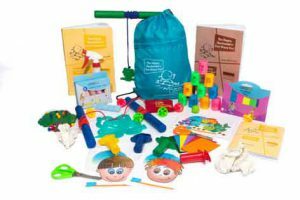 The Fine Motor Fun kit has a carefully selected selection of activities that enthrall and engage our children while targeting exactly the muscles and movement patterns we are looking for. This tried and tested bag of activities has everything together in one palace so you can get started immediately. There is little doubt that children learn while they are having fun and this bag of fun is the one that will have your child begging for more while developing their foundational pre-handwriting and handwriting muscles. 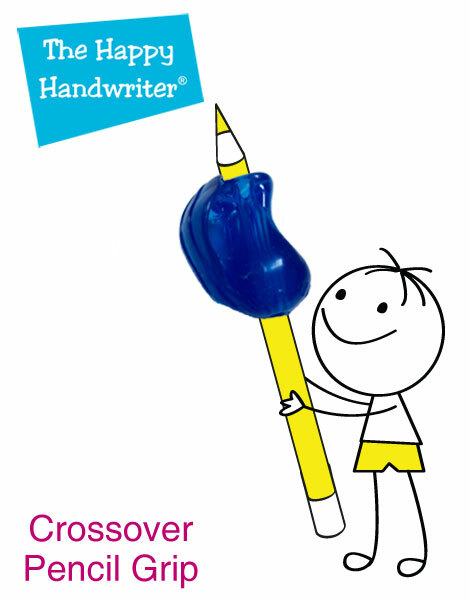 Tags: fine motor skills, help your child's fine motor skills, improve your child's fine motor skills.